Taichi Panda Official Forum • View topic - [Event Submissions] Panda Hide and Seek! All submissions for the Panda Hide and Seek! event may be made here. This thread will be heavily moderated, only compliments and submissions will be tolerated. Please be sure to read all the rules and information in the original post. If your submission is valid, you will be eligible to win prizes! 1. Print out the picture of Easter Panda above, or draw your own. 2. Then hide Easter Panda among your most prized possessions, knickknacks, or favorite treats! 3. Take a picture of Easter Panda hanging out! - All photos must include your IGN and server somewhere on the picture itself! Remember to follow our rules and requirements when taking pictures (and stick with our Code of Conduct policies!). 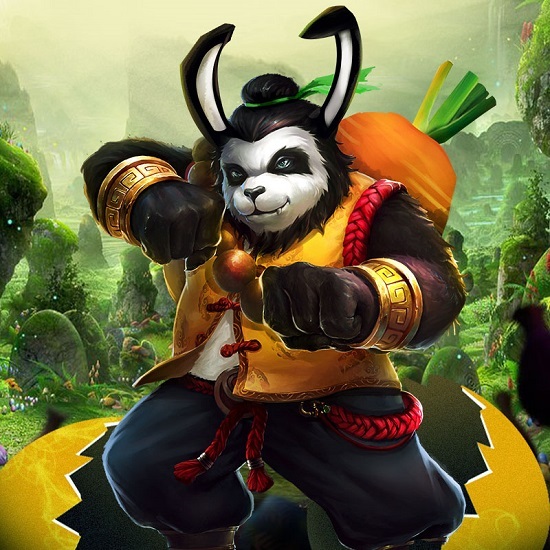 As long as you’ve got that, feel free to get creative to use part or complete picture of Easter Panda! Here is an example! Crafty Easter Panda have turned my figurines against me! Ahh! 3. Must have a physical placard with your IGN (in-game name) and server. You may write it on the picture. Your entry is NOT valid without this step. 1. Grand Prize: Either an Outfit or Mount Pack! 2. 10x Runner-Up Prizes: 5x Ascension Stones! 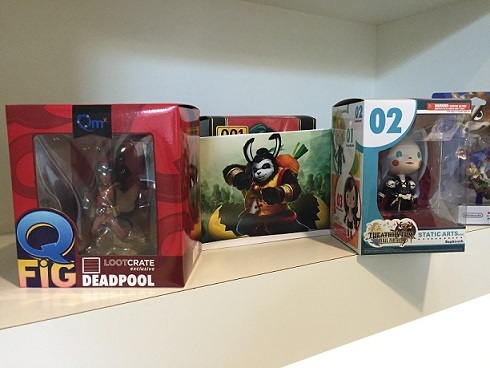 Winners will be chosen by the community team! 1. All entries must be in accordance with our Code of Conduct policy. 2. Snail Games USA staff will select the winner(s). 3. Snail Games USA reserves the right to deny any entry. 4. One entry/submission per person. Re: [Event Submissions] Panda Hide and Seek! 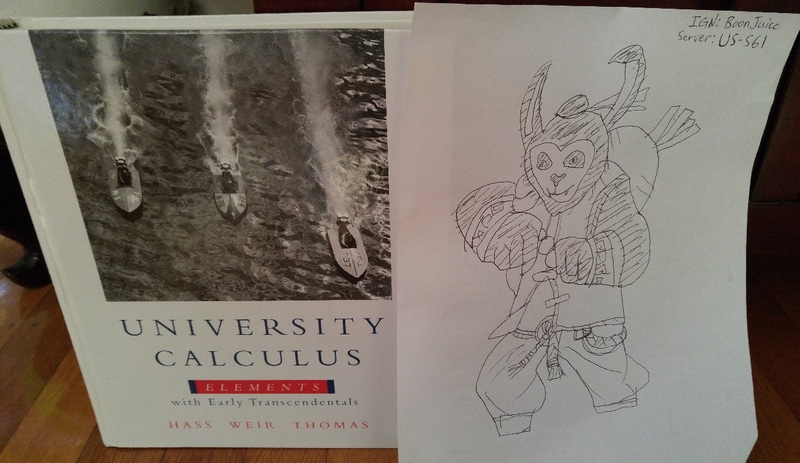 Easter Panda stole my Calculus!